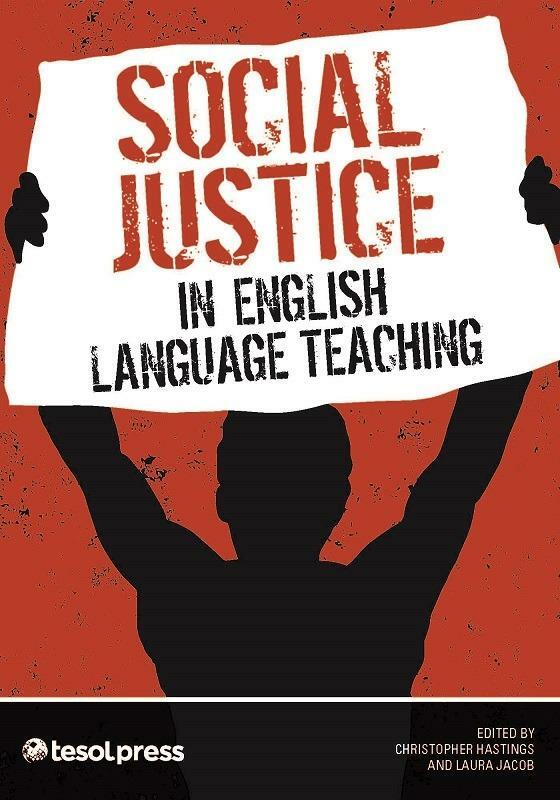 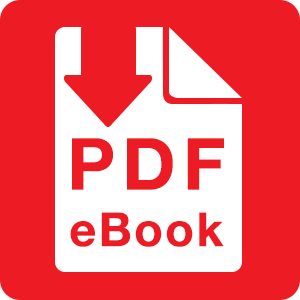 This inspiring and diverse collection of voices from the field in ESL and EFL contexts personalizes the issues TESOL educators face and serves as a resource for those wanting to address social injustices in their individual TESOL contexts. 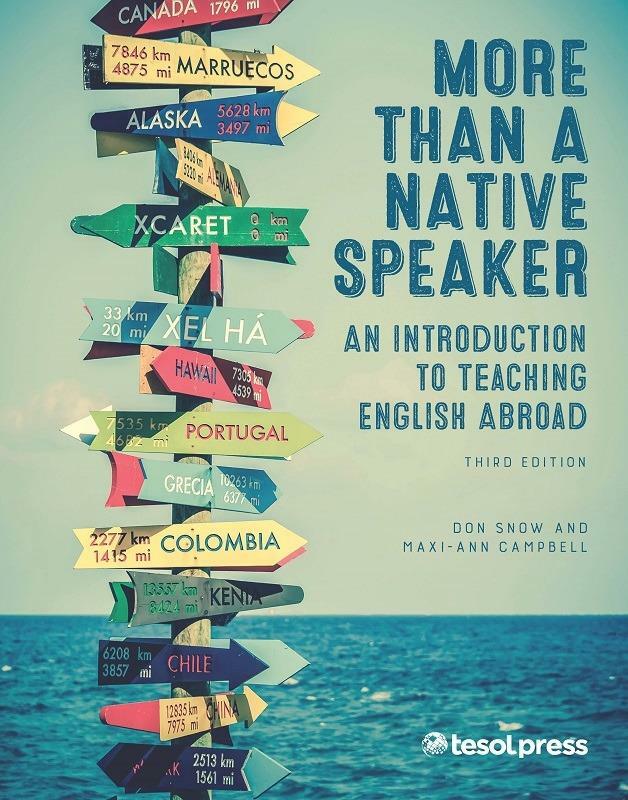 This book will help educators identify the needs of other students and the areas of privilege represented in the ELT world, where more advocacy work is needed. 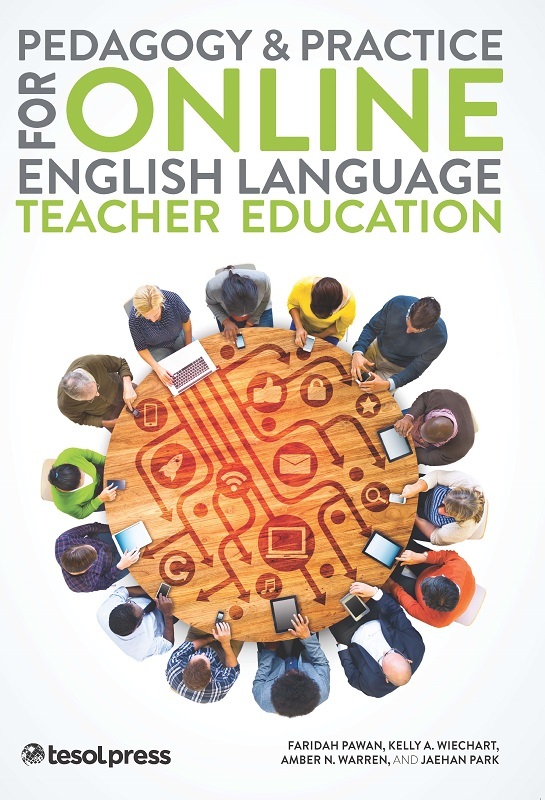 This inspiring and diverse collection of voices from the field in ESL and EFL contexts personalizes the issues TESOL educators face and serves as a resource for those wanting to address social injustices in their individual TESOL contexts. 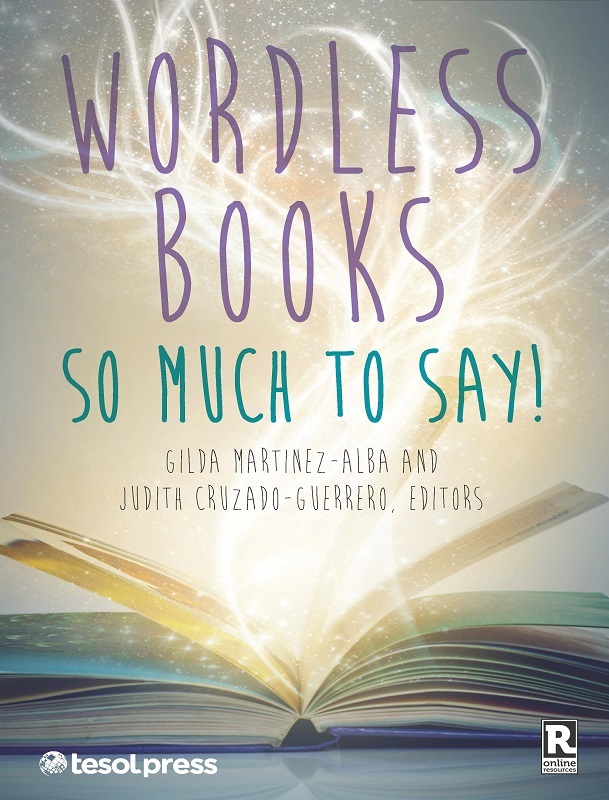 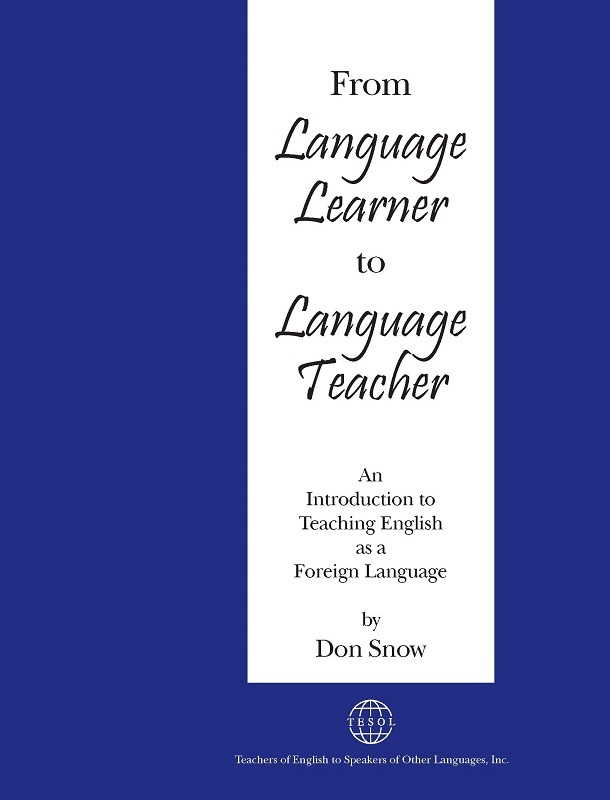 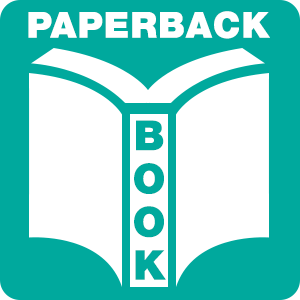 Each chapter in this ground breaking volume represents one of two realities: that English language learners are often on the margins of society, and that those of us who teach them must work to advocate for their needs. 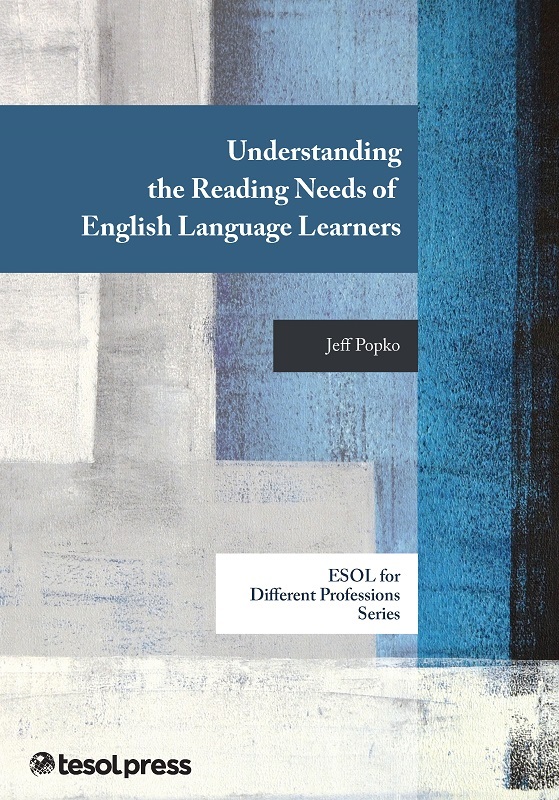 This book will help educators identify the needs of other students or the areas of privilege represented in the ELT world, where more advocacy work is needed.